This is a category archives the best “Boots On Line” posts on hotboots.com since 2004. 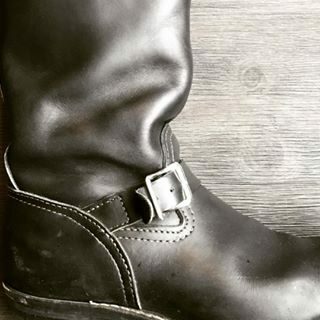 They are the posts/stories that gave me an idea of the real life of being a bootman and a fantasy world about being a bootman in United States. I love these posts. The best I love is the story describe how one guy took other guy’s boots when that guy was sleeping at the library.